Mobile device users often face poor performance and unexpected data consumption due to network activity. PVN will allow users to configure the policies and optimization that can impact on their network traffic. Online activity is often tracked by third parties and could leak users' personal identifiable information. PVN will enable users to deploy privacy-improved functionality without additional performance cost. Mobile devices often faces attacks that exploit software vulnerabilities that are hard to patch, and individual users are rarely able to support the computation to improve security. PVN offer users the ability to reduce attack surface via deploying trusted software. The Personal Virtual Network describes a new networking abstraction which provides each device with its own virtual network that a user can configure and control. PVN will allow devices to establish trusted network configurations inside the providers, define policies for their network traffic and even deploy software that interposes on the traffic. The idea of ubiquitous PVN will open up numerous research challenges that need to be determined to deploy such a model in practice. It also offers numerous opportunities to provide brand-new functionalities to mobile device users. 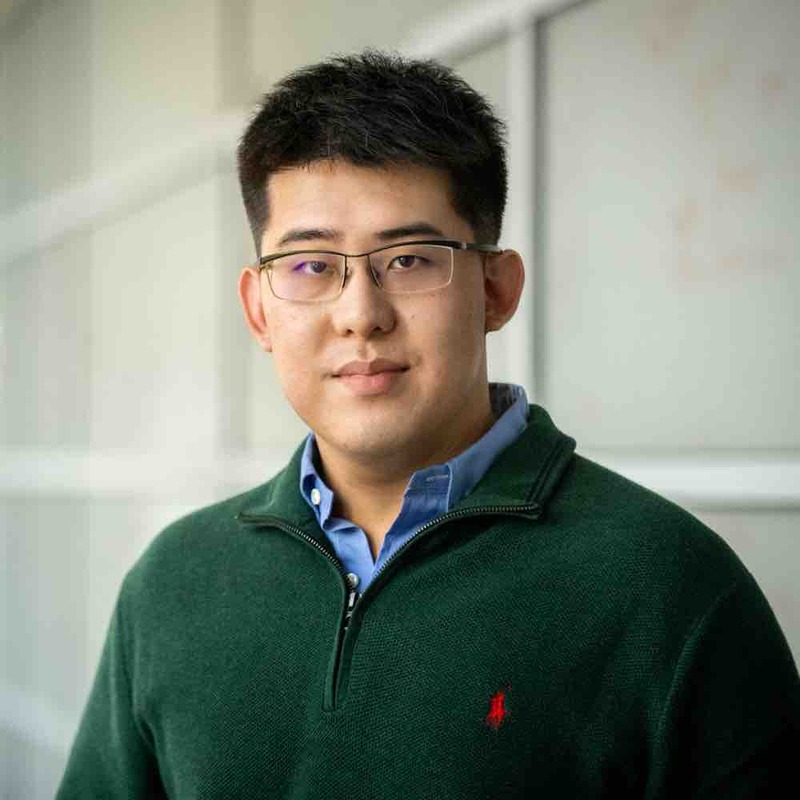 Jethro (Shuwen) is a Ph.D. student in Computer Science at Northeastern University, and a member of the Networked Systems Research Group. His research interests span broadly in the area of systems and networking. 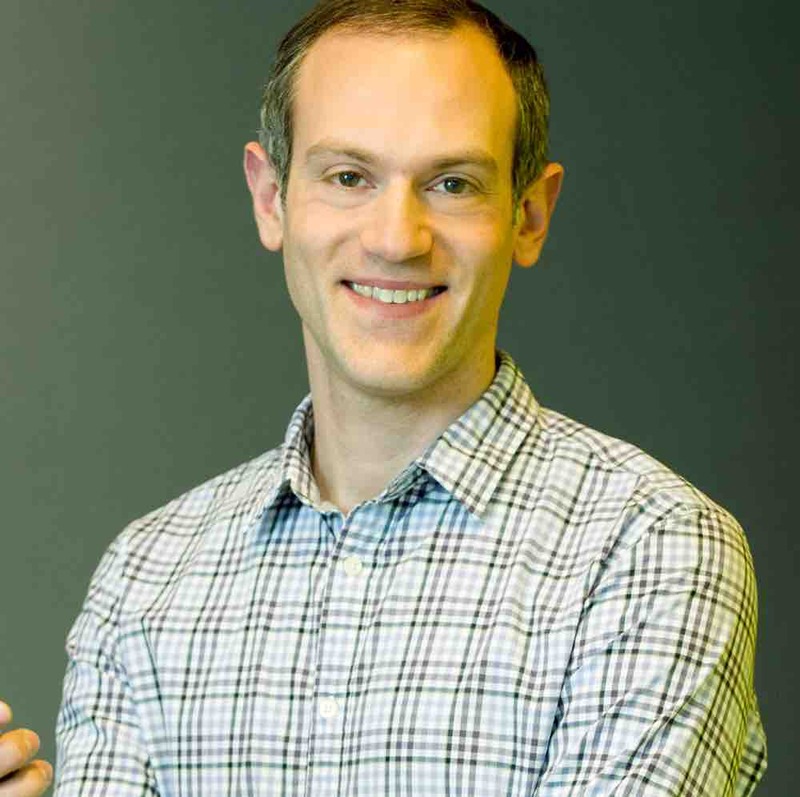 David Choffnes is an assistant professor in the Khoury College of Computer Sciences at Northeastern University. He works on distributed systems and networking, with a focus on mobile systems. He is particularly interested in designing solutions to problems with reliability, security and privacy. To contact us, please send email to Personal Virtual Networks mailing list!